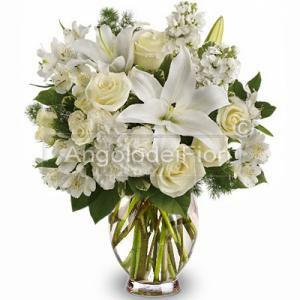 Marriage is the union of its people who open a ritch life together. 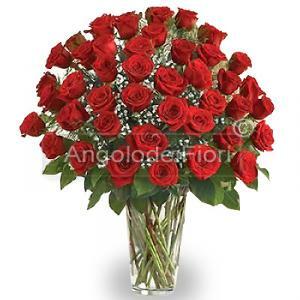 On the day of the wedding the groom has to send flowers to the bride, they are red roses or any other type as an invitation to the wedding. 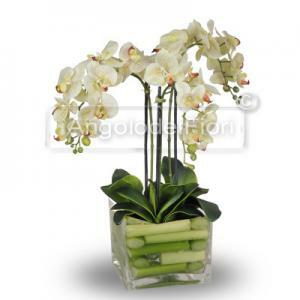 In celebration of the marriage, floral furnishings are present both in church and in the home of the bride. 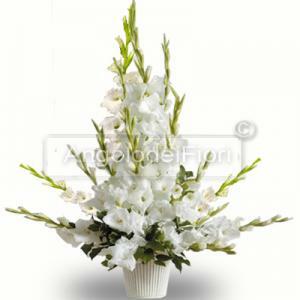 Among the different local customs and groom must send a written request for marriage and the bride has to send its reply of assent. 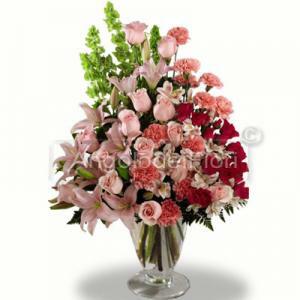 The game between the parties to submit requests and send responses serves to increase the complicity of the intending spouses. 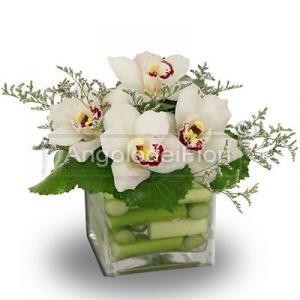 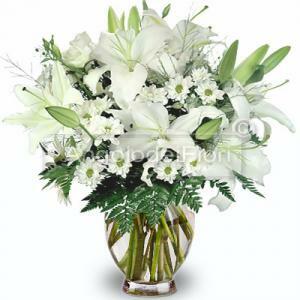 Sometimes you are unable to attend the wedding and in many places you use to send flowers for the bride and groom send their wishes for a long and prosperous happiness. 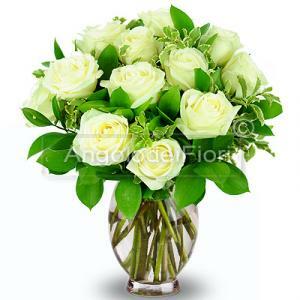 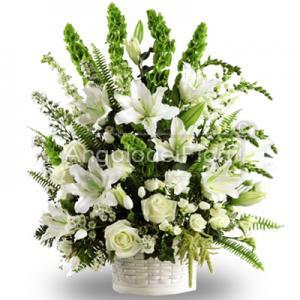 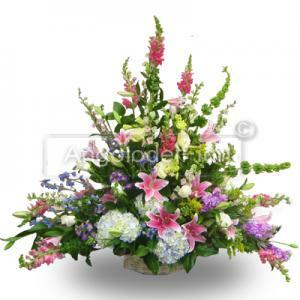 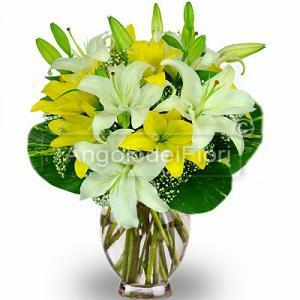 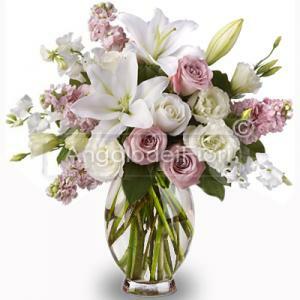 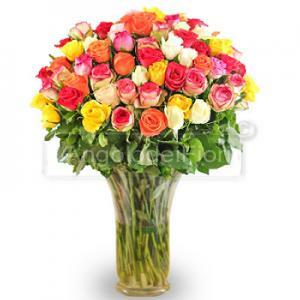 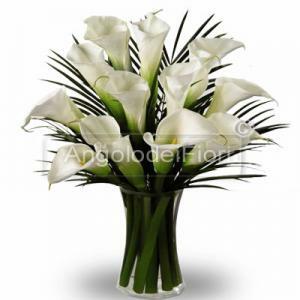 Friends and relatives in turn will send the flowers for the bride and groom complimentari event. 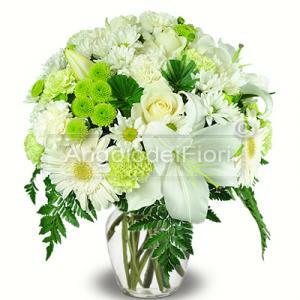 Should be invited to send in advance of the invitation to the wedding patecipazione with the time and place of the ceremony. 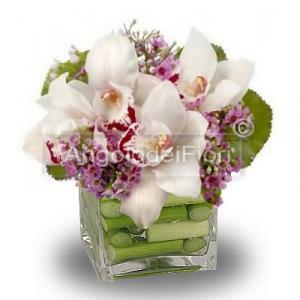 Equally important is to send invitations to friends and family with an indication of the restaurant.